Where and when in 2018! Somewhat late for the Where and When Freyalyn's Fibres will be this year, but better late than never! I will be at Wonderwool Wales on 28/29 April, in the heart of Wales. 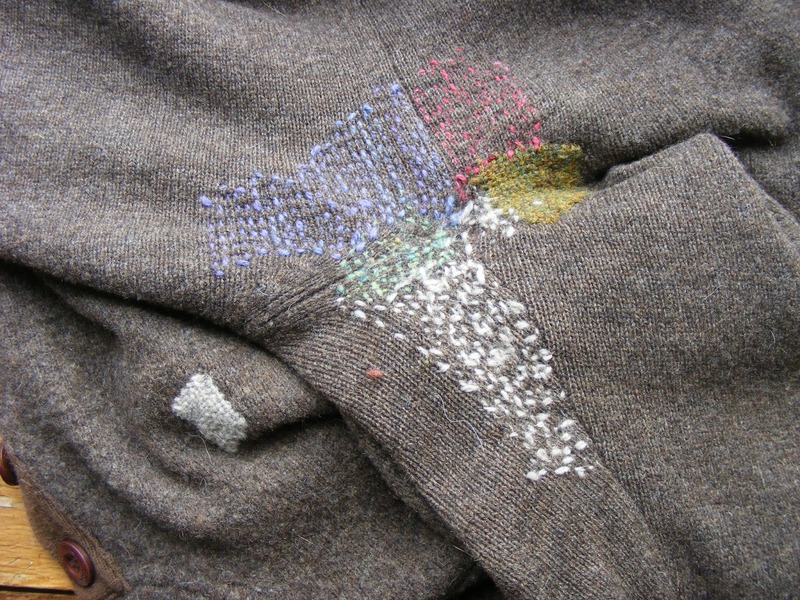 There will be the usual fabulous conglomeration of wool, yarns, brilliant colours, amazing animals, crafts, demonstrations, garments and tools, in one of the most beautiful parts of the British Isles. 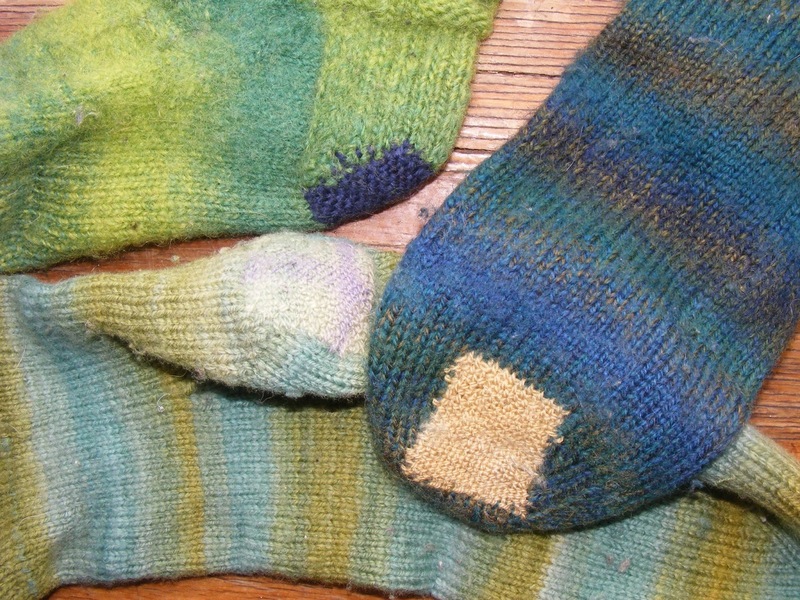 The following weekend, Saturday 5 May, I will be at Wharfewool in Ilkley, West Yorkshire, both with my stall and teaching a short workshop on Visible Mending. Please see the website for details. Then a long gap until Perth Festival of Yarn on 8/9 September in Scotland (this is the one I got into at the last minute in 2017, and had a wonderful time). This is a show that's bursting forth into a two day show after a couple of years as a one-dayer, and this will be amazing. Wonderful suppliers of wool, fibres, yarns and all sorts of things, mostly from all over Scotland but some of us from the North of England too. The plans for this year's show are amazing. Bakewell Wool Gathering in Derbyshire comes up next, 13/14 October. The Peak District is one of my favourite parts of the world, and in October it will be lovely even if it rains. It's a small but very carefully curated selection of suppliers, and within walking distance of Bakewell town centre and its pudding shops! And last but not least, I hope to be at Kendal Wool Gathering this year, but applications have not yet closed so we won't know for a while. As for this year's teaching, I will be at North Cheshire Guild on 26 May - How to Choose and Prepare a Fleece. On 16 June I will be looking at Blending Colours and Fibres on Drumcarders and Handcards at Eden Valley Guild. The first weekend in July I will be up in the North again - another visit to Grampian Guild (second year running) with a two day workshop, this time looking at dyeing fibres on day one and all sorts of ways to spin it up on the second. For all these workshops, I will of course bring my handdyed fibres, so if you would like to come and have a look please get in touch with the Guild secretary and see if you can visit. Please feel free to contact me for more details about my workshops. Hope to see you at a show this year.